Understand How to Manage Public or Private Gardens. Learn all about ornamental plants. A 600-hour course that provides initial training for anyone working, or intending to work in ornamental horticulture. The course is designed to teach the basics of how to identify, grow, and maintain ornamental plants and gardens in any climate. 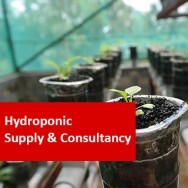 Emphasis is placed on the plant varieties which are horticulturally most valuable. Topics covered include garden maintenance, turf care, arboriculture, landscaping, and nursery work. 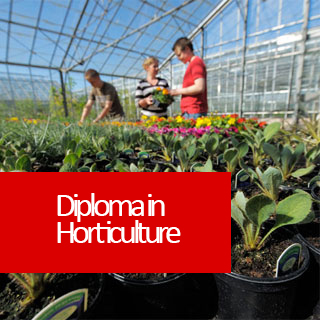 The Diploma in Horticulture (Ornamental Horticulture) is a vocationally based course comprising core studies (general horticulture) and stream studies specific to ornamental horticulture. You'll learn to develop general and broad based skills in horticultural practices and plant identification. turf care, arboriculture, landscaping and nursery work. CORE STUDIES - includes at least 300 hours, divided into 15 lessons, approx. half of the course. STREAM STUDIES - involves a further 300 hrs of study going into greater depth in the areas of garden maintenance, nursery practices and landscaping. Landscape design (including pre-planning and drawing plans). Principles and styles of landscape designs. Graphic skills, materials and techniques. Estimating costs for landscape jobs. Surfacing materials and their effects. Quality and cost of different landscape materials. Plant knowledge, both native and exotic, suitable for local conditions. Plant selection for difficult sites and conditions (including treating degraded sites and interior plantscaping). Environmental factors important for indoor plant culture. Planting design for flower beds (annuals and bulbs) suitable for your locality. Herb culture and garden design. Miscellaneous growing techniques including; bonsai, terrariums, pot culture, baskets and hydroponics. Describe the importance of trees to humans. Procedures for the proper and safe removal of a limb from a tree. Tree problems and their treatment. Compartmentalisation, and its effect on the spread of disease in trees. Preparing a detailed maintenance program for a garden. Seed selection, storage, preparation and spreading (sowing). Preparation, planting and establishment of a lawn. Establishing turf on a steep slope. Analysis of nursery production systems. Preparing a flow chart for the production of a particular plant, from propagation to marketing. Preparing a maintenance program for green life in a garden centre. Preparing guidelines for the disposal of surplus or below standard stock in a nursery. Write an advertisement for a nursery or garden maintenance business. 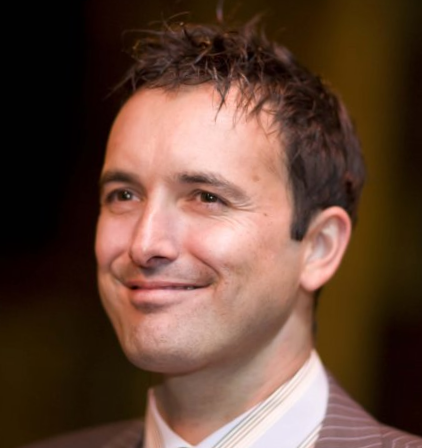 Basic management procedures for a single person nursery or garden maintenance business. Health and safety requirements for a nursery or garden maintenance workplace.